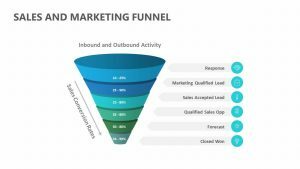 Sales are something that drives a company. 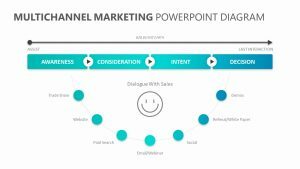 It is important for that reason that you have a clear understanding of what each sale means for your company, helping you to determine what is working and what is not in terms of marketing, advertisements and more. 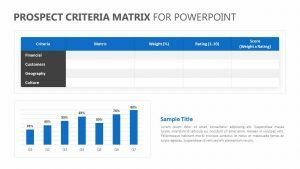 The Sales Dashboard for PowerPoint provides you with a clear look at the sales that your company is getting, no matter which way it is that you want to examine them. 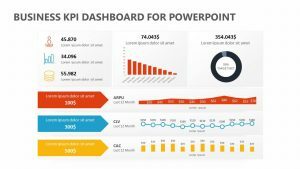 The Sales Dashboard for PowerPoint features a dashboard upon which you can view most of your sales data in one convenient place. 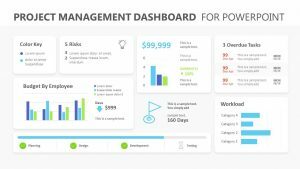 This dashboard offers a look at the orders that have gone through in your company. 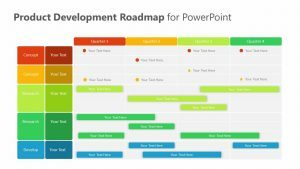 This includes orders that have been completed, abandoned and more. 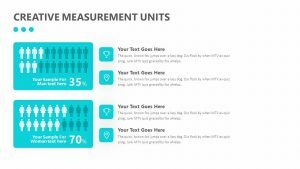 It shows you the percentages of the kinds of accounts that are making these purchases as well. 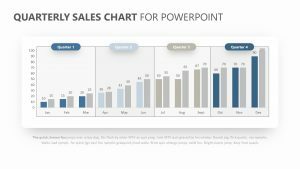 You can examine the top three products that are doing the best as well as look at the total sales among a week-, day-, month- or year-long time frame. 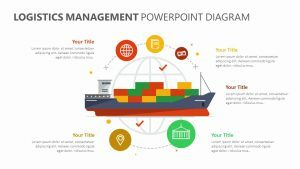 All of these pieces of information are color coded and can be associated with different metrics and pieces of information so that you have a key to correspond with each bit of info, helping to make the Sales Dashboard for PowerPoint simpler to read. 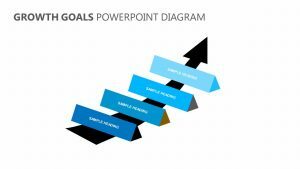 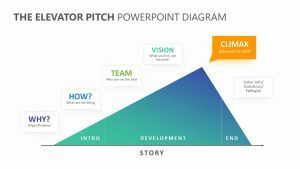 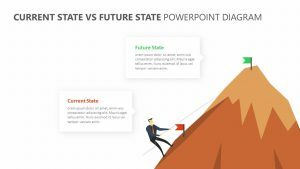 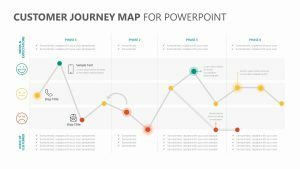 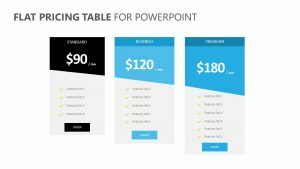 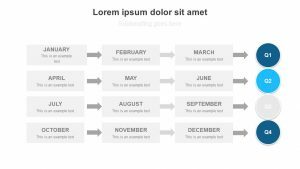 There are many instances of the dashboard in the Sales Dashboard for PowerPoint template that will help ensure that you are able to put all of the necessary information into your presentation.